The Mo Show 2018 - £3k raised! Thank you to everyone who supported The Mo Show in 2018, we raised a whopping £3,000 - all on the night! This fun party raised awareness of bigger issues such as men’s mental health and cancers - subjects which I’m sure all of us have been affected by. The Movember Foundation do lots of fantastic work across the globe and we were very proud to support them in their efforts. 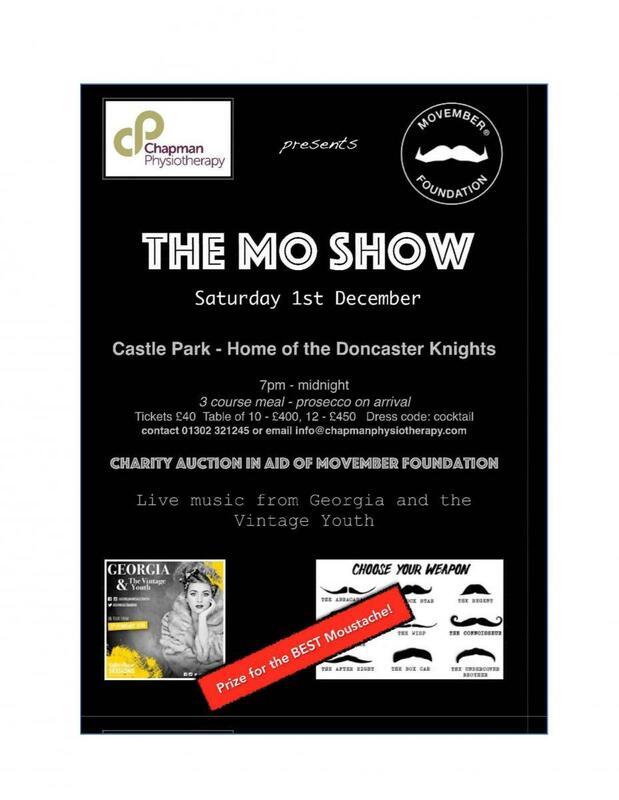 From ‘Best Mo in Show’ to stick on tashes, auctions, raffles, lots of dancing and good times; we were very grateful to the 180 people who came and supported us. Entertainment on the night was provided by Georgia and the Vintage Youth who played two amazing sets and are now doing a ten week tour of the UK supporting Collabro. Definitely worth a watch if you can get! 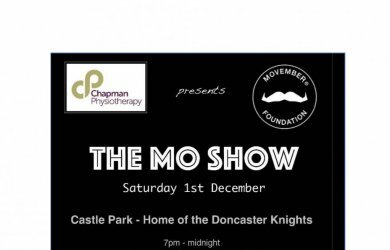 › The Mo Show 2018 - £3k raised!